The University of St Andrews Hockey Club has delivered hockey to over 200 children in North East Fife in the past 2 years. The University Hockey Club has partnered with Madras HC to deliver hockey to children across North East Fife on a Saturday morning as part of an initiative to get more children active and engaged within a great team sport. With fantastic facilities and enthusiastic student coaches leading sessions children are in great hands. We are now into our 3rd year of the programme and we are still looking to develop the programme further than mass participation so that children taking part in the programme can take part in sport for life. We try to keep the cost of the programme to be as minimal a barrier for any participants as possible so that everyone can enjoy the benefits of sport and activity at a young age. The reason we can keep the cost of the programme as minimal compared to many other sports is that the coaches who deliver are University and schools students who are also developing themselves as leaders and coaches. We support individuals through coaching qualifications so that they can gain confidence through sport which can then transfer into their day to day life. The University Hockey Club continues to work within the community and actively delivers sessions for Madras College on Thursday evenings during term time. Members of the University club additionally deliver sessions regularly across North East Fife Primary Schools so that we can promote and improve the Hockey within the region, this involves the running of a Primary school festival that is open to schools from the Waid, Bell Baxter and Madras clusters. 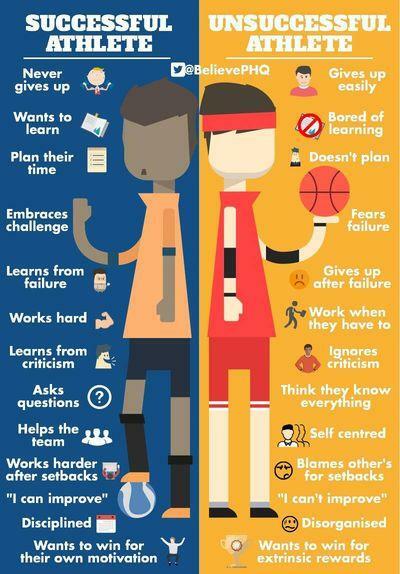 Throughout the year we will be trying to develop the programme, after a vast increase in the number of players that are taking part on a weekly basis we want to try and start creating teams at various age groups so that players have a sense of belonging within the training sessions and outside of them as well. Our hope is that each “team” would be led by a parent of a child within the team and they would be responsible for organising the team to take part in the monthly tournaments and for any other socials that could be organised outside of the saturday morning programme. Want to take part in Junior Hockey? Hockey is one of the fastest growing sports in the UK and Scotland. Games As part of the Junior programme players will have the opportunity to play games throughout the year on the last Sunday of every month. Themed sessions Throughout the training blocks we run a variety of themed sessions to keep the children (and adults engaged), these include a “Bring your parents to Hockey” session, Halloween, “Kids make the rules” and various tournament days throughout the year. The programme is overseen by Jamie Carnegie, the University’s Director of Hockey. Jamie has worked with Scottish Hockey and their performance programme and has helped develop several players in the Midland area to play for Scotland U16, U18, U21 and the GB U21 Programme. 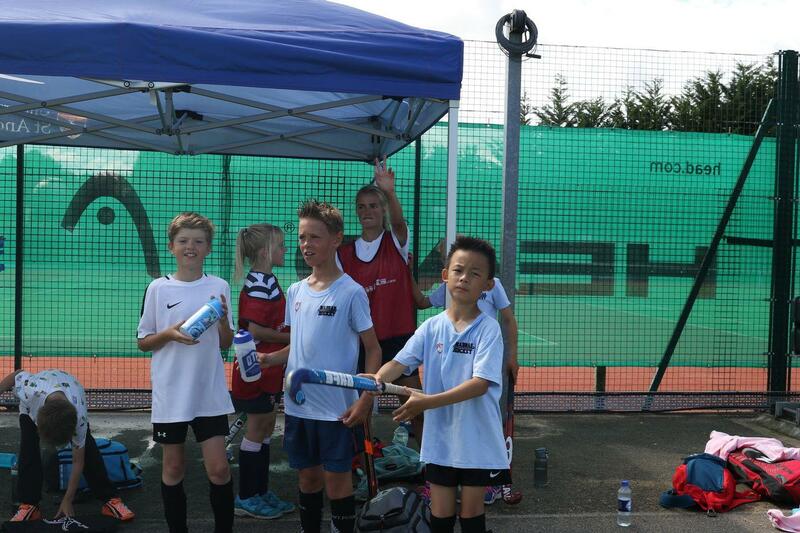 He is a UKCC Level 3 Hockey Coach and was named Scottish Hockey Coach of the Year in 2014. The student aspect is overseen by our student Community Engagement committee which is headed by Liberty Roberts, a 3rd year student at the University. Our coaches are trained in First Aid but the Sports Centre staff will normally deal with any minor injuries. Get Involved - children and adults Players can turn up and try a session for free as we want people to be able to come and give it a go whenever. If you have a friend visiting for the weekend then bring them along as well! Parents are also encouraged to get involved in all the training sessions and we welcome parents to volunteer and regularly get involved in coaching of players throughout the year. This can involve taking part in a coaching course and then giving some time back to the Saturday morning kids or leading Junior teams at the monthly tournaments. 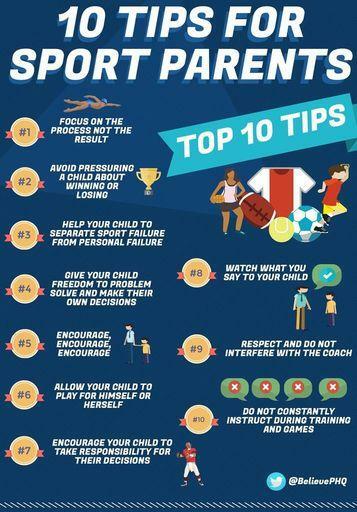 We believe that parents and children all have the potential to be great and there are some great tips for parents and kids, feel free to follow BelievePerform on facebook as they do have some very good information further to the below info-graphics.